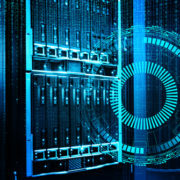 The HVAC system in your building works hard around the clock to keep your employees or tenants comfortable—but how can you ever tell if your system is running as efficiently as it could be? Sometimes it’s impossible to tell unless you use infrared cameras. 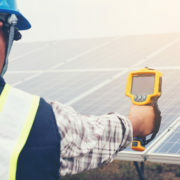 There are many benefits of infrared inspections for companies, but the potential cost savings is at the top of the list. Your HVAC system is an important component of your company, so you need to make sure it’s taken care of properly as well as identify any hidden issues potentially lurking. 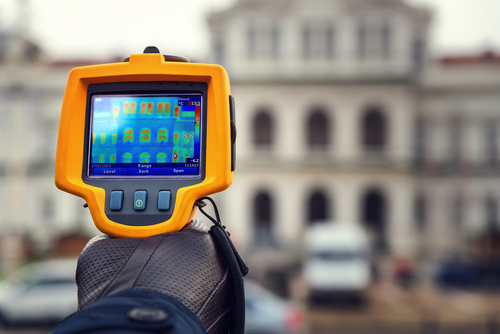 When dealing with HVAC systems, infrared thermography experts generally don’t know what to look for when they perform an inspection. In other words, the client doesn’t know if anything is wrong, so it’s up to the expert to determine it. 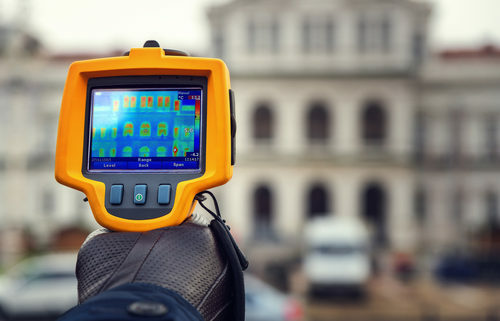 Infrared cameras can detect air leaks, temperature, blown fuses, bad connections and much more. 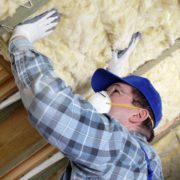 These are all things that may not necessarily immediately affect the performance of your HVAC system, but you could be wasting money because it’s working harder than it needs to be. When your HVAC is working harder than it should to keep you comfortable, you’re spending more money than necessary. Infrared problem prevention is one of the best ways to ensure your HVAC system is working properly. 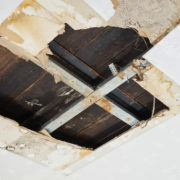 Even the smallest air leaks could lead to additional and unnecessary costs out of your pocket. It may seem tedious at times, but you really don’t know how much money you’re wasting until you get an inspection completed. You will probably be surprised when you get your next bill and see how much lower it is after it has been running efficiently! 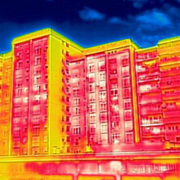 You have to pay upfront for an infrared thermography inspection. Sometimes experts may determine your HVAC is running properly, but most of the time there is something wrong if it hasn’t been inspected in a while. 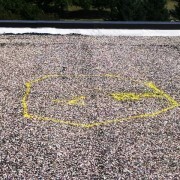 Hidden issues are very common with HVAC. If you don’t find them, you’ll be wasting money and energy on a daily basis. The harder you make your system work, the more likely it is to fail and need to be replaced earlier. 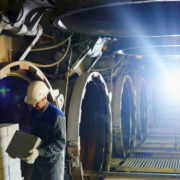 The long-term savings are evident when you look at the benefits of infrared inspection. Feel free to contact us if you have any questions about your HVAC system or if you’ve never had an inspection completed before.